Darling home in great neighborhood close to shopping, park and public golf course. 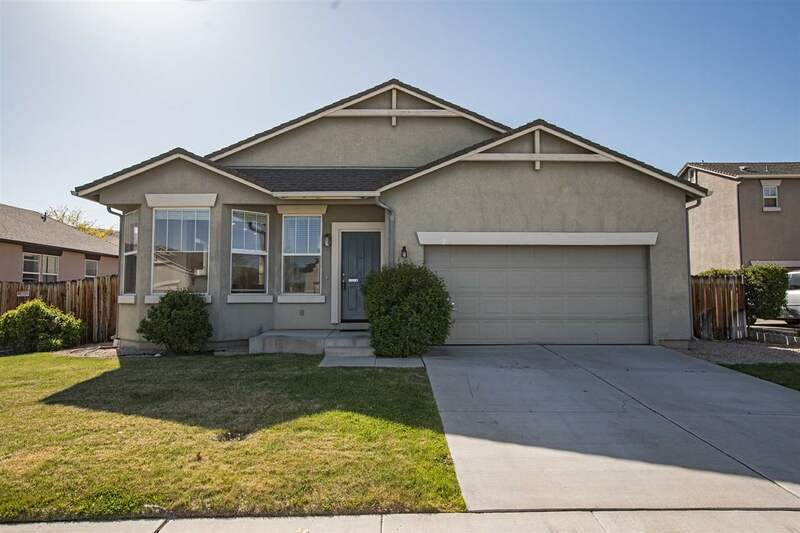 This 3 bedroom, 2 bath 2 car garage home is move in ready. Features include galley type kitchen with granite counters, white appliance package, refrigerator is included, kitchen nook, formal dining, large family room and nice size backyard with paver patio. Home is a must see.